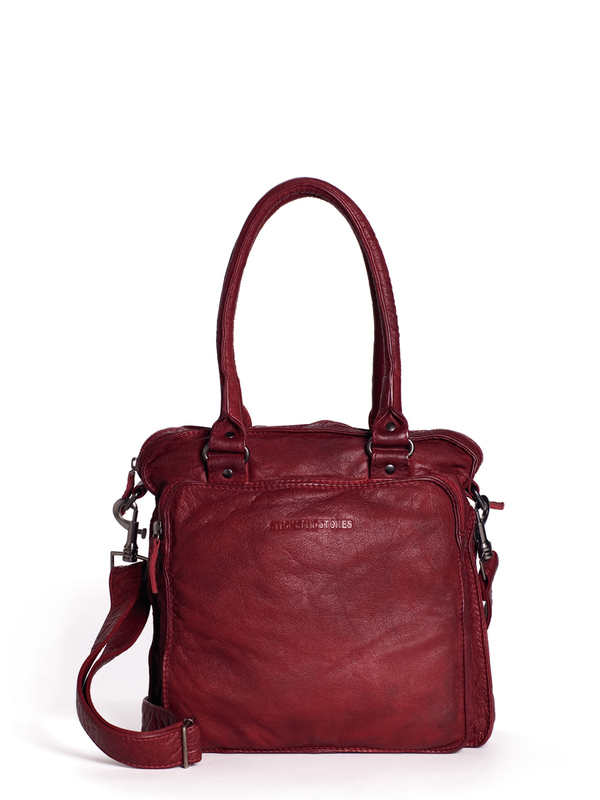 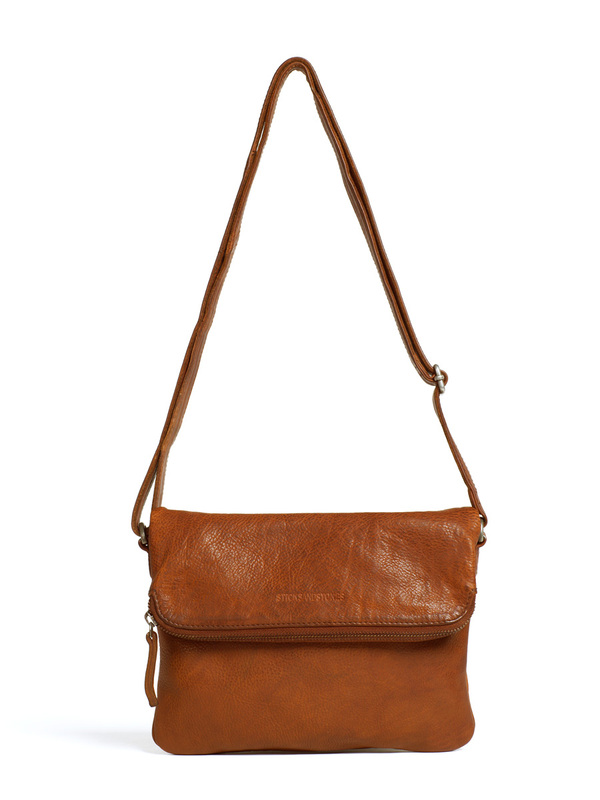 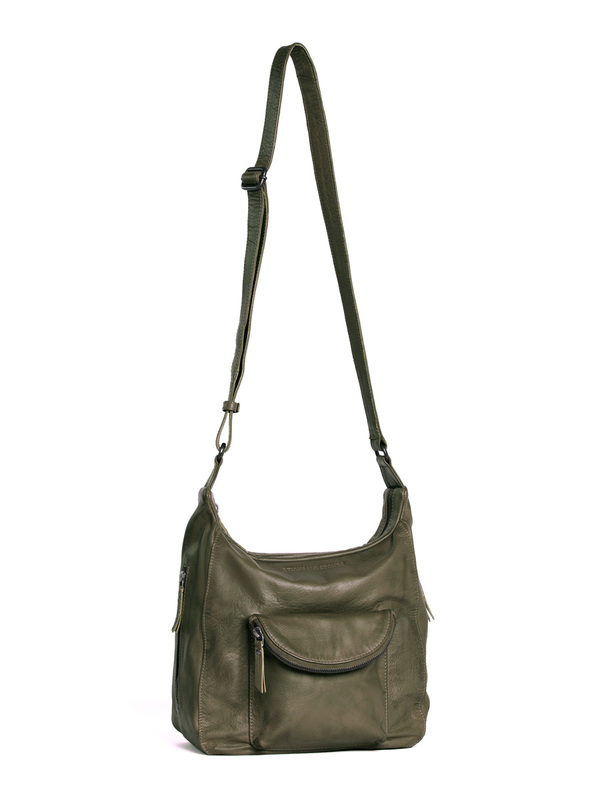 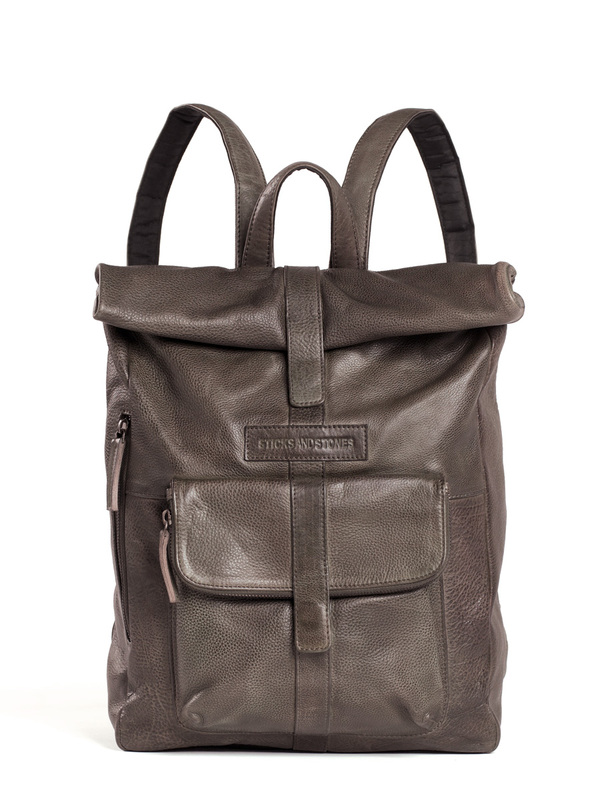 Made from beautiful vegetable tanned leather with a natural and organic look. 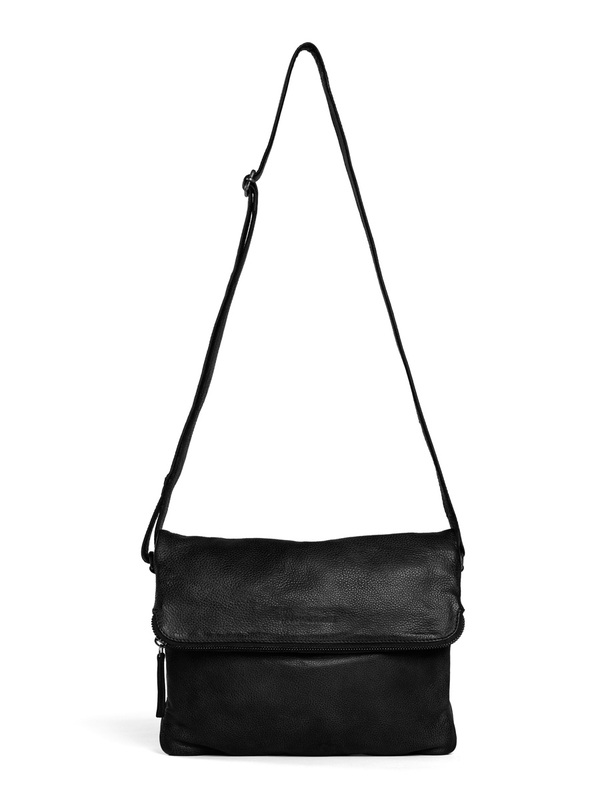 The Rosebery Bag is a bigger version of the Bondi Bag. This bag is spacious enough to stow all your essentials. 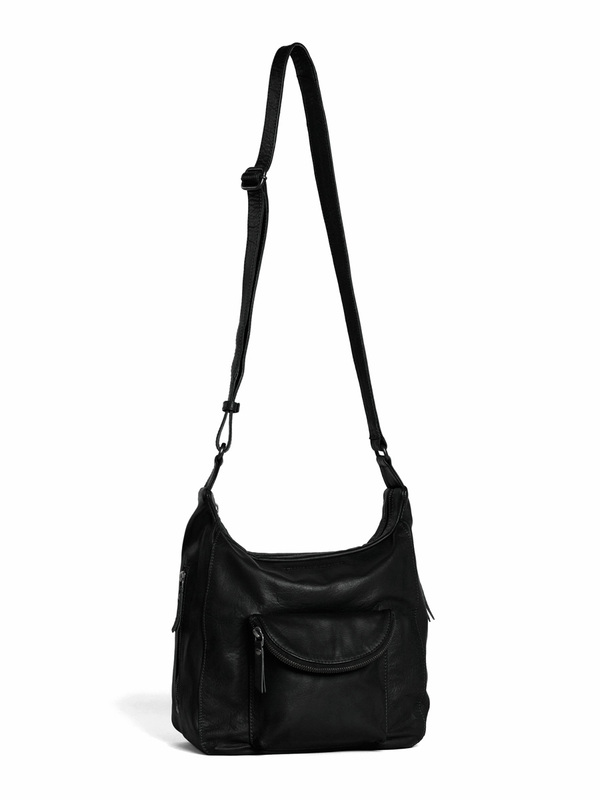 An ideal bag for everyday use.